Home / Common faults & queries / Headlight bulbs: Kelvin vs Lumen – what’s the difference? The basics: What’s the difference between Kelvin and lumens? In simple terms, lumens is a measurement of the brightness of a bulb rather than the colour temperature. When choosing headlight bulbs you should focus on Kelvin rather than lumens, as lumens aren’t always the best measure of what the light output actually is. Sometimes, standard and maximum performance bulbs have similar lumens but look massively different in reality. This is because some parts of the colour spectrum aren’t visible to your eye. So in effect while the lumen output may be higher, so technically brighter, you can’t see it so it doesn’t help you drive. Named after its inventor, Lord Kelvin, a Kelvin rating measures the colour temperature of light: whether it’s warm or cool in colour. The higher the Kelvin rating, the cooler and bluer the light will be. For example, candlelight is measured at around 1500K, sunrise and sunset at 3000K, and daylight at 5000K. With regard to headlight bulbs, a higher Kelvin rating means that the bulb will be closer to a blue look than a yellow one. Halogen bulbs range from around 3200K (OSRAM standard) to up to 4300K (Philips WhiteVision). Due to the technologies involved, xenon bulbs can produce a much higher colour temperature. Standard bulbs rack up around 4600K with headlight bulbs like the Philips Xenon WhiteVision reaching up to 6000K. 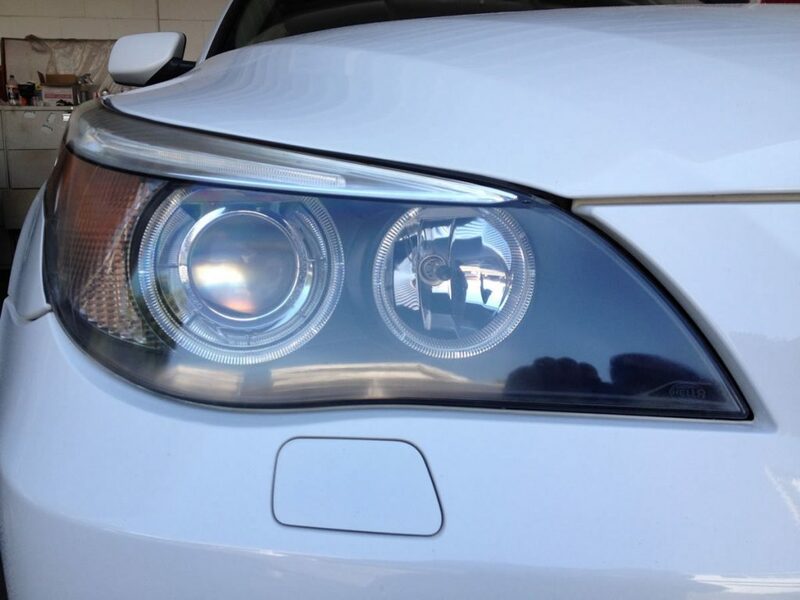 What makes halogen headlight bulbs white/blue? Halogen bulbs achieve a white/blue tint in two ways. The most common method is to apply a blue coating to the bulb, which the light then shines through. However, this can compromise the light output of the bulb as the blue coating can obscure the amount of light that can penetrate it. This can also produce problems when you come to an MoT test for a vehicle as the headlight will appear blue rather than white/clear. Some halogens are now turning to a clever xenon and halogen gas mix, which helps to produce a whiter light than the halogen gas can on its own. Other variants on the market include a yellowish tint using other inert gases. High-quality ‘whiter’ headlight bulbs do not use any extra wattage. If you increase the wattage of a bulb you will notice a greater light output, but higher wattages tend to blow fairly quickly. Additionally, the use of higher wattage headlight bulbs can dazzle other road users, and actually give you less light on the road. While this sounds at odds with a higher wattage, in our experience the filament is in a slightly different place, or is a different length, and therefore the reflection from the headlight lens is affected. You should always check for the ‘E’ mark on your bulb, to ensure that it is road legal. Why are some colour temperatures road legal but others aren’t? Extremely ‘white’ headlight bulbs are classed as non-road legal because of their association with the emergency services. 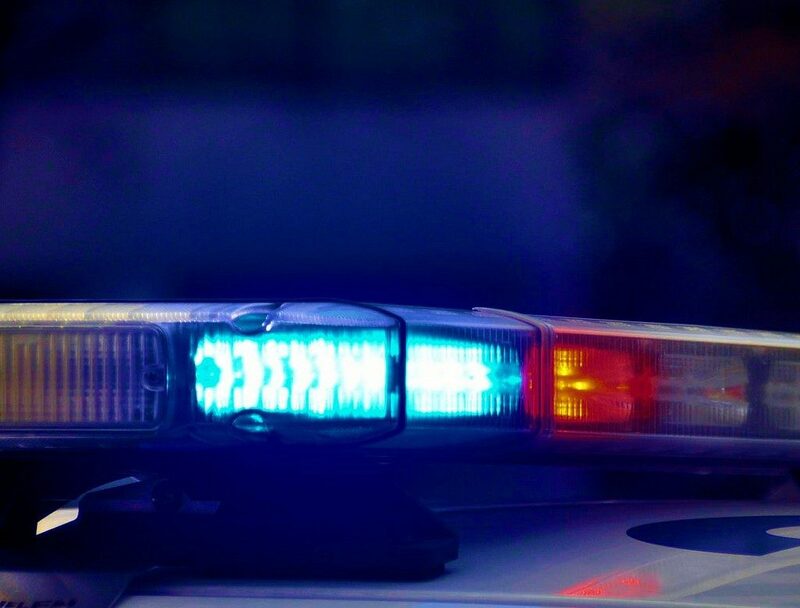 As they use blue lights, they need to be instantly recognisable on the road so that drivers are able to react quickly when they spot that flash of blue. Numerous amounts of drivers using ice white/blue bulbs on the road could potentially cause confusion for other motorists, and possibly even the emergency services themselves. Always look for the ‘E’ mark to avoid running into trouble. Is it better to have a yellower or whiter light on the road? There are definitely pros and cons to having a warm or a cool light on the road, aside from the obvious styling benefits. White light is closest to natural daylight, and so if you’re about to embark on a long night time drive, the white light will trick your brain into feeling more awake. However, in bad weather conditions such as rain or fog, a yellow light will cut through better than a white. This is due to the wavelengths of the light and how well they reflect. So, it depends on how often you’ll be driving in each situation. If you’re a night driver, you might want to look at white lights, and if you do a lot of driving in a country that doesn’t have very good weather, a yellow bulb may be your best choice. Some of our customers change their headlight bulbs at the changes of the season, with a whiter bulb in the summer months and yellower bulbs in winter. If you need further advice, or would like to order – call us on 01763 274185. You can also email us at sales@dun-bri.com, order at www.dun-bri.com or visit your local branch.